Paleo Snickers Cake (the best darn no-bake paleo cake… ever!). Three words: paleo snickers cake. Need we say any more? Well, not really… but we will (by all means though, just keep on scrolling for the recipe below!). ACTUALLY! 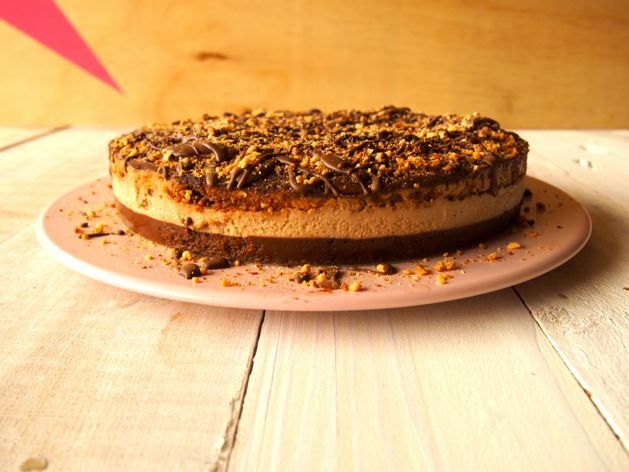 We made a new snickers cake… check out the below image and get the NEW RECIPE HERE! This cake is not only ridiculously good looking but also tastes ridiculously naughty (aka delish), go ahead, have an ‘Oh. My. Food’ moment… we’ve had several. 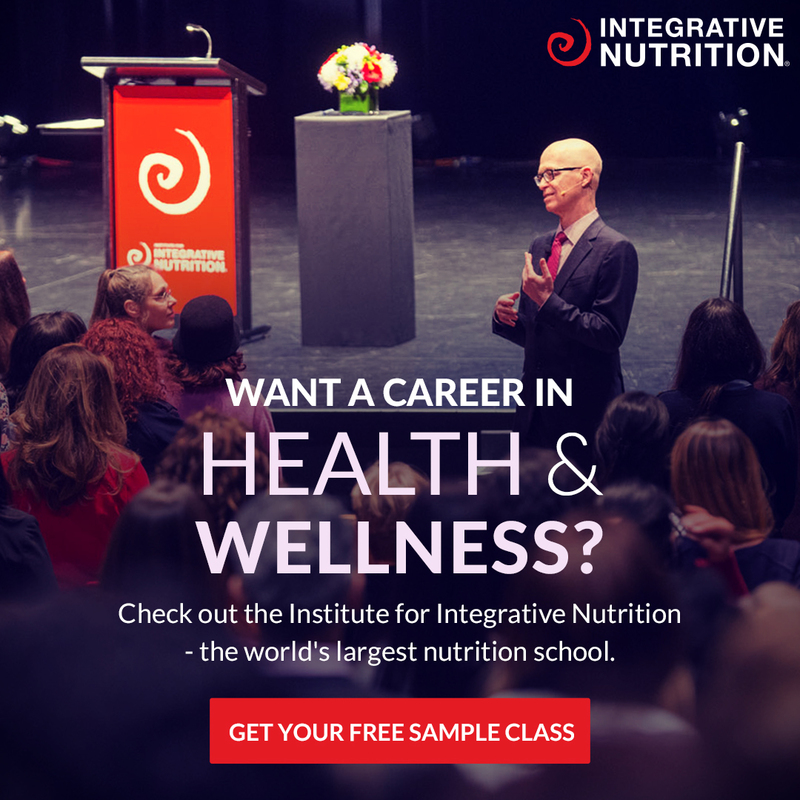 So what’s in it? Well, your regular snickers is full of peanuts/sugar + other nasties but our paleo snickers cake features the much more better for you roasted almond! “So you don’t eat chocolate?” No, we do. “Well what about cake?” Yep, we eat that too. “So you always say no to dessert? 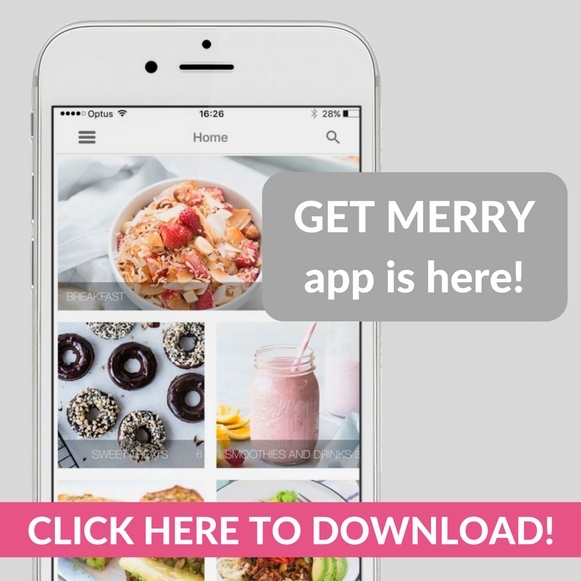 !” Nope, we always say YES to dessert (if it’s merrymaker approved). “Jee, it must be hard!” Nope, not really… just check out this paleo snickers cake we made the other day! Have we sold it enough? Our paleo snickers cake is good… like really good… and it’s not even hard to make… it’s like easy… super easy in fact! Let us know how you like it, we’d love to see pictures of your really really delicious looking creations! p.s this is a treat for a reason, we don’t recommend you eat the whole cake in one sitting (speaking from experience here!). p.p.s This recipe has been updated in our eBook: Let’s Eat Paleo. The eBook has over 50 paleo recipes that are easy + delish! Line the base of a 24 cm spring form cake tin with baking paper. Start with the base. In a food processor (we use our Vitamix), place the walnuts, raw cacao powder + desiccated coconut. Drain the soaked dates + place them into the food processor, along with the coconut oil + vanilla extract. Once it’s all combined, press the base into the cake tin, making sure you press it out evenly, covering the entire base. Sprinkle the almonds + coconut sugar over the base. Place this into the freezer. Now for the filling (you will need to rinse the food processor). Now add the drained dates, raw honey, coconut sugar, coconut milk + coconut oil. Take out the base from the freezer + pour the filling on top of the base (shake the tin carefully to even out the top). Sprinkle crushed roasted almonds on top + place the cake into the freezer for around an hour. Meanwhile, whip up a batch of our paleo chocolate, take the cake out of the freezer + drizzle the chocolate over the cake. Place the cake back into the freezer for 5 minutes or until ready to serve. When ready to serve, let sit for 10 minutes, then rub the outside of the cake tin with a hot cloth + release the spring form slowly (you may need to run a knife around the edge). Cut into slices with a hot knife! Store the remainder of your delish paleo snickers cake covered in the fridge for a week. 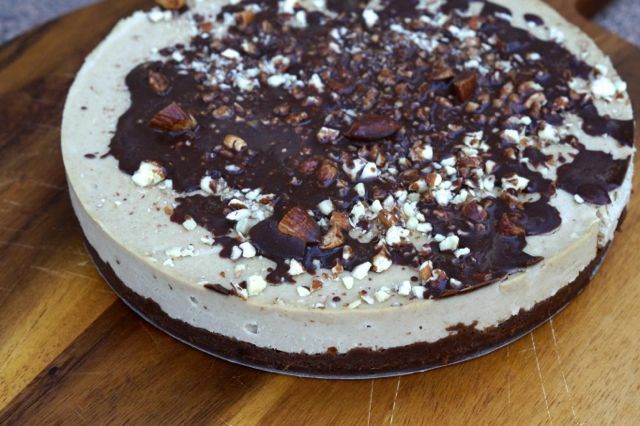 It can also be stored in the freezer + thawed out when it's paleo snickers cake time! Here’s the link to our PALEO CHOCOLATE! You may also like our other no-bake cakes: blueberry, choc-raspberry, choc-orange + choc-caramel!